Let us help you find your way around. 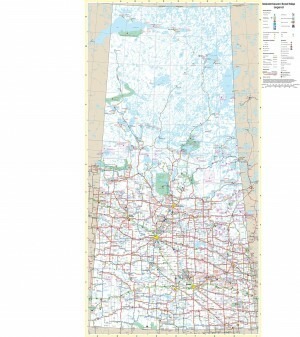 Southwest Saskatchewan is a great place to do business, work, and live. If you are considering opening a new business, relocating your existing business, or expanding your existing business with a new physical location we want to help you. We can provide extensive information about doing business in the area and we can point you in the right direction when you need to obtain specific details for concerns such as taxes, bylaws, zoning, permits, highway access, and similar concerns. 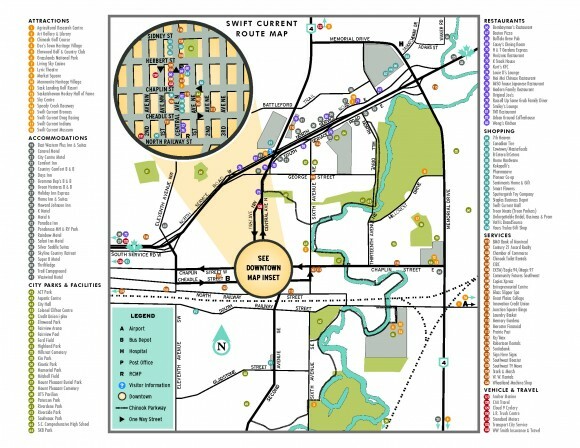 Download a printable route map of Swift Current here (PDF).